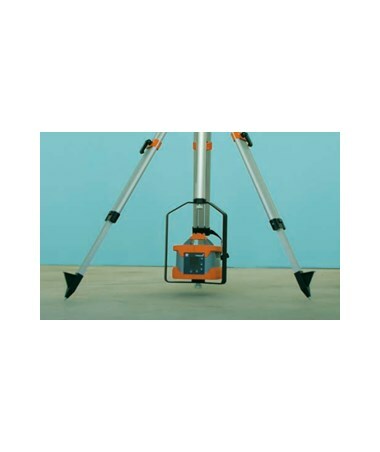 The Laser Bail for Nedo Elevating Tripods is a useful accessory that allows surveying and construction professionals to work near the floor with comfort and convenience. An ideal tool when laying screed, it is fixed to the end of the tripod's crank column and enables quick, easy height adjustment using the crank mechanism. 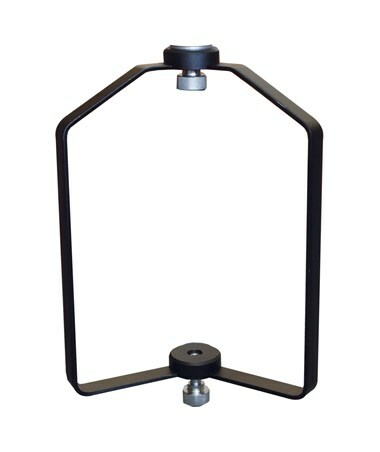 The Laser Bail for Nedo Elevating Tripods securely holds the rotating laser while it operates near the floor. 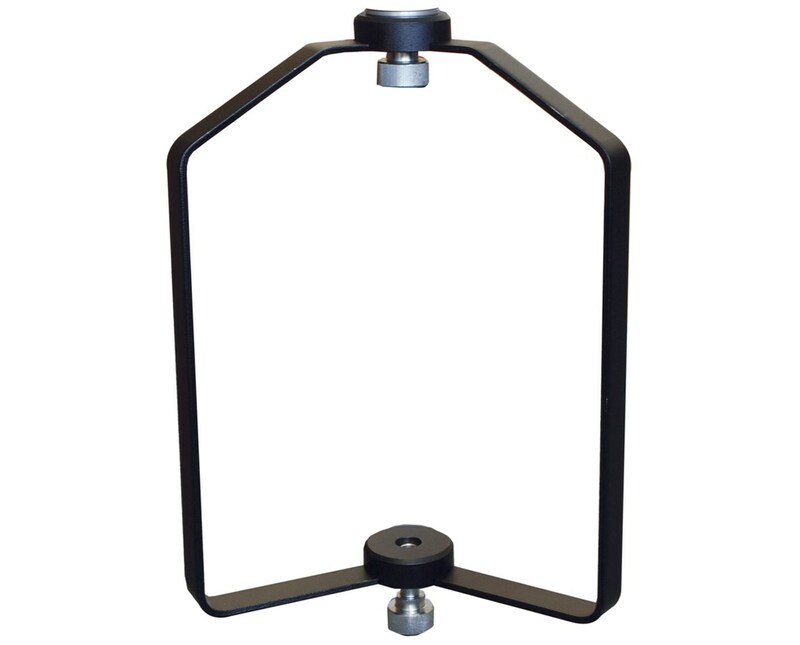 It is designed to fit any Nedo elevating tripod.